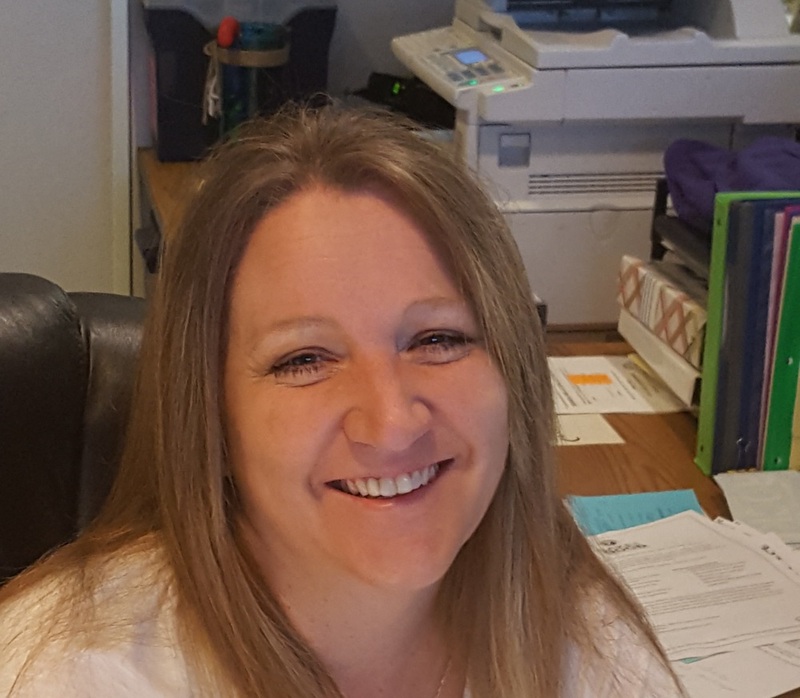 Coming to the Mohave Valley area from Las Vegas, Debbie Doolin joined the Mohave Valley Elementary School District team seven years ago. She currently works as the secretary at Camp Mohave Elementary School. However, prior to that job, she worked as the district's copy clerk and as a Title 1 Paraprofessional. She says her proudest moment in the district was seeing her first student graduate out of intervention when she was working in Title 1. One unusual fact about her is that Mrs. Doolin says she does not do anything with social media (no Facebook, twitter, instagram, etc.). Preferring to talk to people in person is one of the reasons she has done such an amazing job as Camp Mohave's secretary.